Please click here for parts one through four. 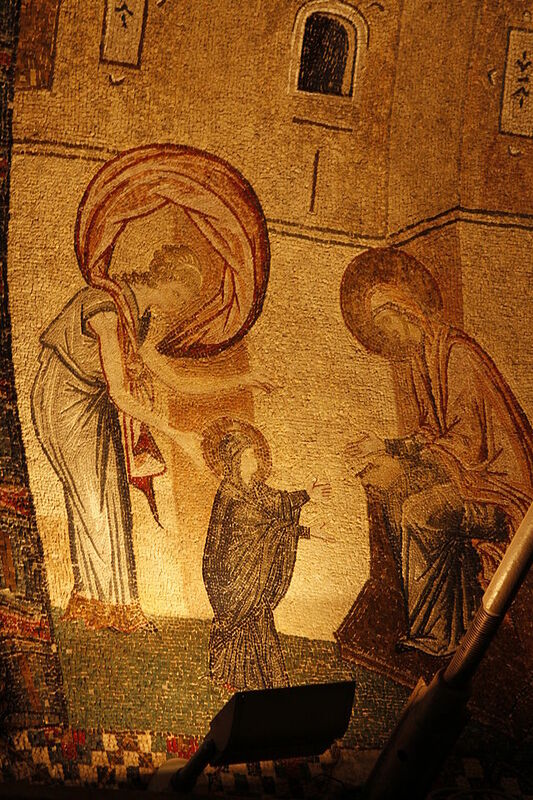 Less than two decades (perhaps even less than one) after the Holy Land becomes Roman territory, Israel’s most precious jewel yet is born: The Blesséd Virgin Mary. By a special grace from God, Mary is conceived in her mother’s womb without Original Sin and perfectly preserved from all personal sin throughout her life (see post on the Immaculate Conception). She is totally dedicated to God in all her being — heart, soul, and body. She lives a simple, hidden life, and yet we cannot grasp just how much of a novelty is her presence in the world. She is the first sinless human being to exist since Adam and Eve before the Fall. Once again, remember the proto-evangelion, the prophecy of the woman and her offspring? Well, this is the woman. We all know the story — a group of wise men who study the heavens are led, from the east, by the light of a new star to the humble birthplace of Jesus Christ. In the magi, representatives of the neighbouring pagan religions [at least one of whom probably inherited the spiritual tradition of Zoroaster, whom we referenced in step #7], the Gospel sees the first-fruits of the nations, who welcome the good news of salvation through the Incarnation. (. . .) [T]hey seek in Israel, in the messianic light of the star of David, the one who will be king of the nations. Remember, the coming of Christ is the fulfillment of the Noahic Covenant with all the nations (cf. #3) as well as the Old Covenant. But the magi do not find this fulfillment in a vacuum. Rather, they find their King only among His People, the Jews. Not only that, they find Him under the custodianship of Joseph, a descendant of King David (lineages in ancient Israel were always traced through the father, even if the child was adopted). And to narrow it down even further, they find Him in the arms of the Immaculate Virgin Mary. 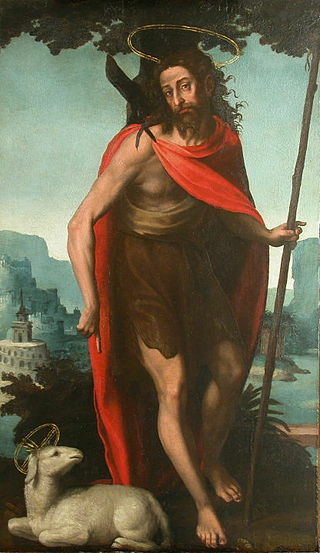 True, St. John the Baptist comes onto the scene well after the birth of Christ. But at this point, Christ has not yet publicly revealed Himself. It was for Jesus’ public ministry that John paved the way, and for that reason he is one of the Church’s favorite figures during the Advent season. …until at last he comes face-to-face with Him in the Jordan. Thank you for taking this Advent journey with me. Happy waiting! With the Feast of the Epiphany, we close the Christmas Season and reenter Ordinary Time. 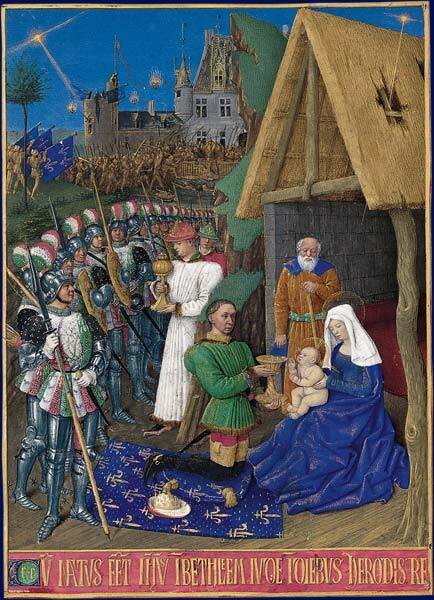 As we do so, I’d just like to say a couple things about the event this feast commemorates: The adoration of the Magi. It is worth noting that the Bible does not specify how many Magi followed the star to the stable in Bethlehem. Tradition has given us three based on the gifts that the Christ Child received from them — gold, frankincense, and myrrh (the idea being that there was one giver for each gift). 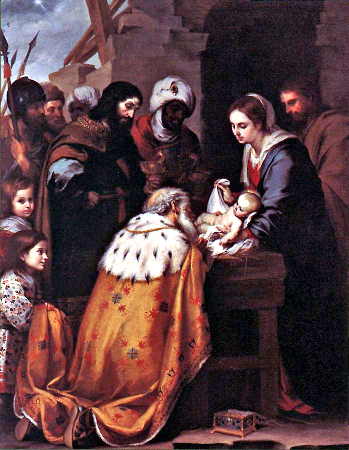 However many Magi came to see the Infant Jesus, the Church sees this as a significant event in salvation history. The Magi were the “firstfruits of the gentiles,” the searching pagans guided by the light of a new star to the Daybreak Himself. 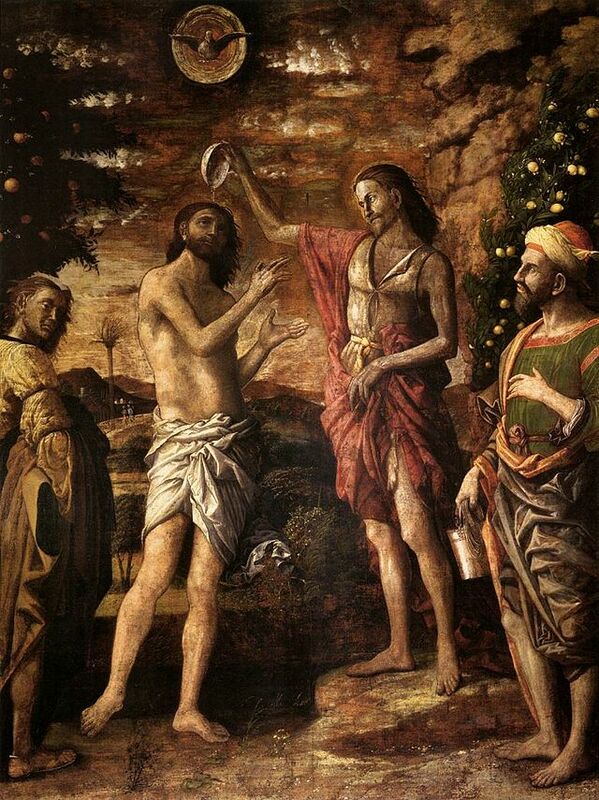 The event in question also reveals Christ as the fulfillment of all religion. While we believe that it is through the Old Covenant that God began to reveal Himself in history — a revelation that would culminate in the Christ event — all religion is driven, in some form or other and to varying degrees of self-awareness, by the same basic desire: Drawing near to God. Christ fulfills this innate longing of the human heart by becoming one of us, by walking among us, by making Himself known to us not merely intellectually, but personally. I hope that during this new year, I and others may attend to and follow the lights by which He intends to draw each one of us ever deeper into a personal relationship with Him.